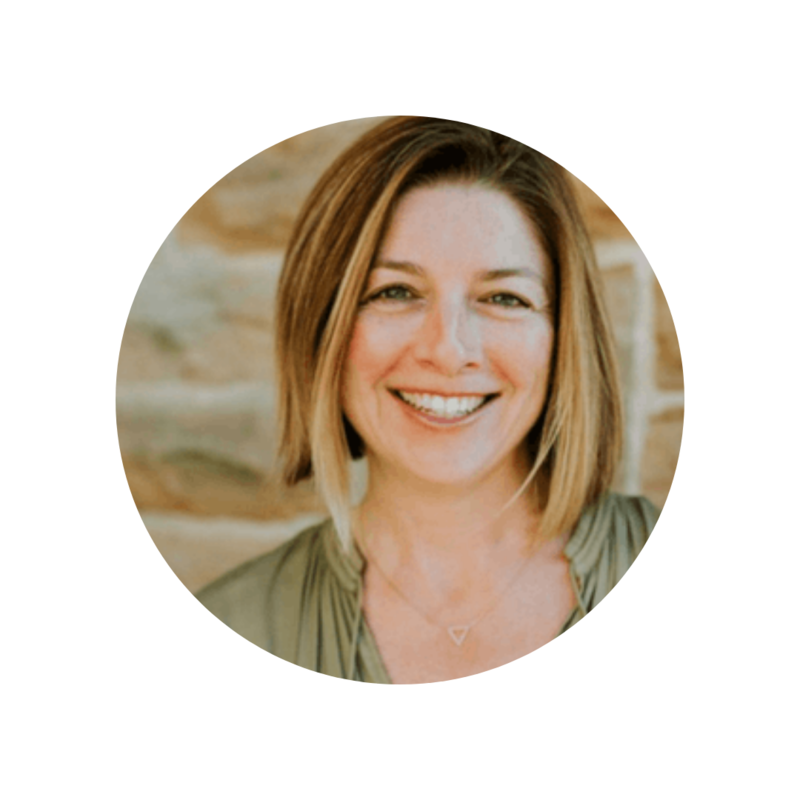 The HeartSpeak Interview series holds space for changemakers and experts in the birth field to illuminate what it is that fuels their impactful work and how this can inspire each one of us to become an agent of change. 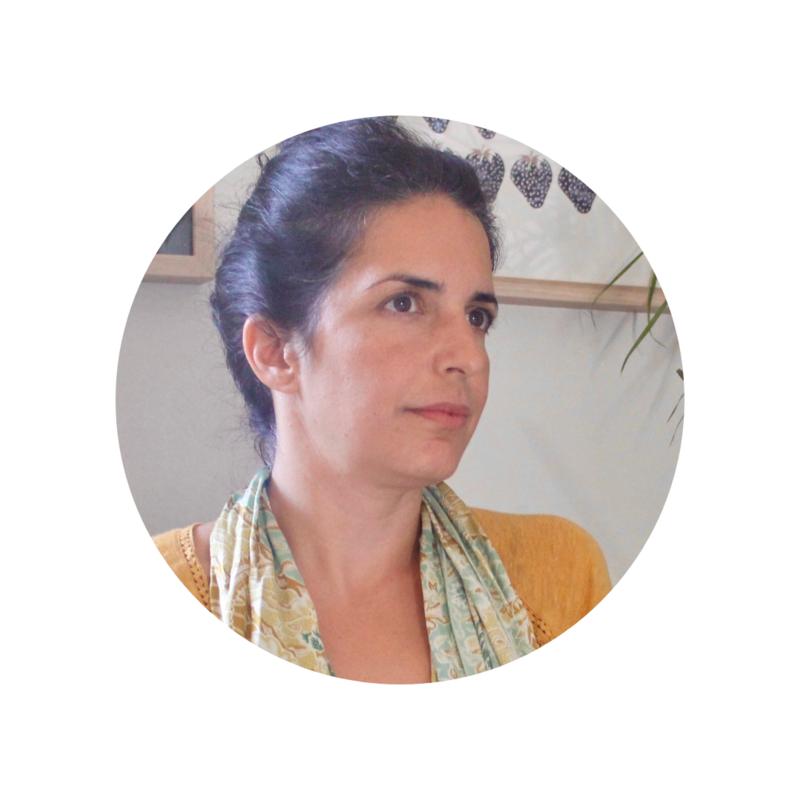 Nathalie Solis is a birth doula and cultural anthropologist with a German- Guatemalan background. She has worked in Berlin, Germany for the past 5 years accompanying births at home, at birth centres and at hospitals. 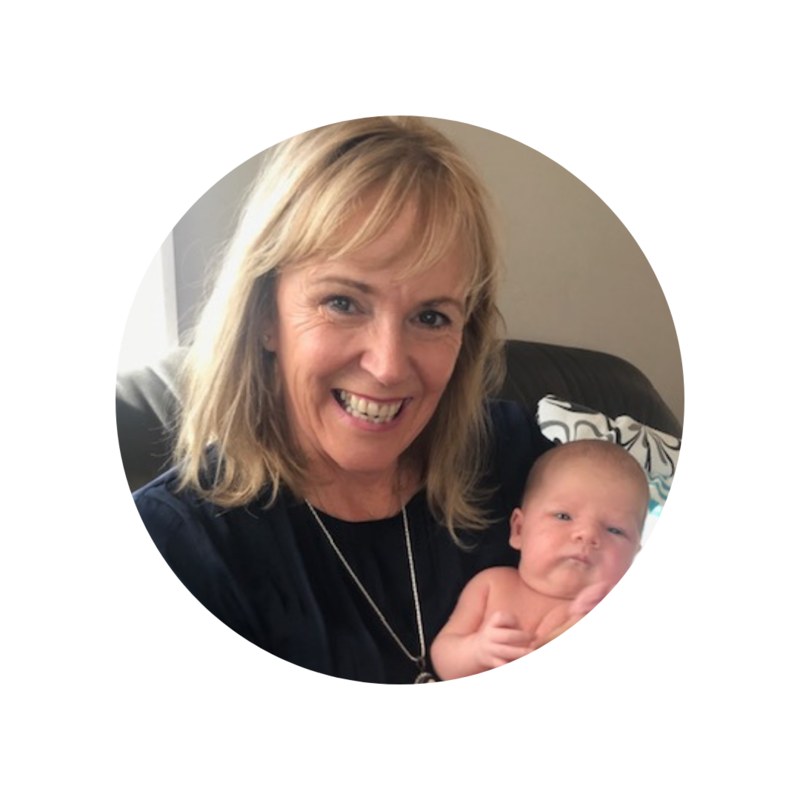 She has worked with over 50 families from various cultural backgrounds accompanying their journeys before, during and after birth over a period of up to twelve months. Since 2017 she is based in Bangalow, NSW with her son and her husband. 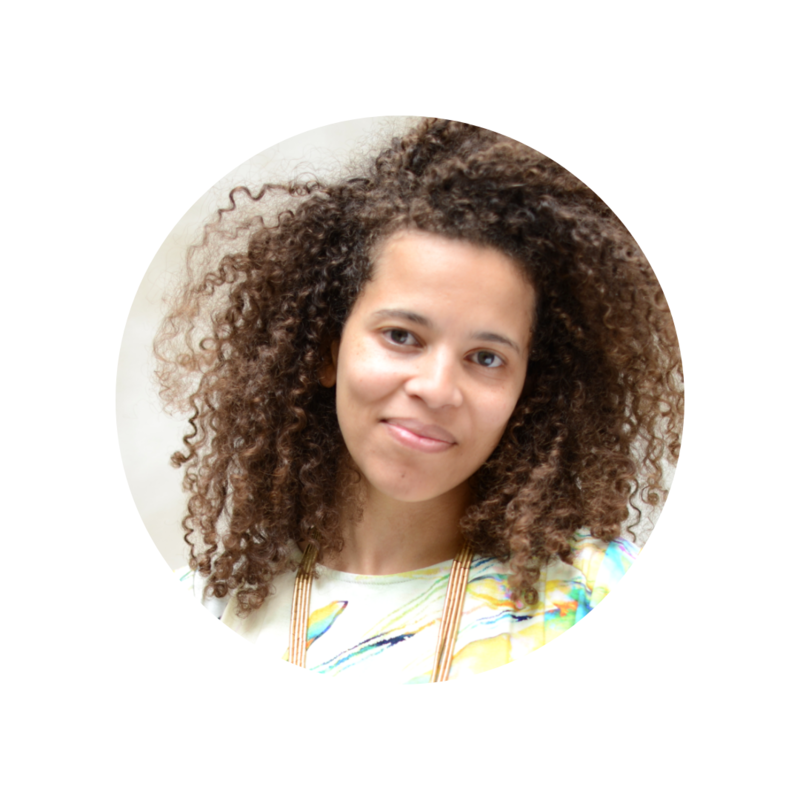 Get in touch with Nathalie through The Byron Doula. Join Nathalie Solis in this month's HeartSpeak interview with Camalo Gaskin, founder of the Birth to Birth Talks, gathering experts and activists to steer public interest towards optimal care models that honor self-determination for all birth givers. Join Nathalie Solis in this month's HeartSpeak interview with Annalee Atia, Women’s choices & voice wholehearted reformer, Producer, Broadcaster, Coach and founding member of PBB Media.